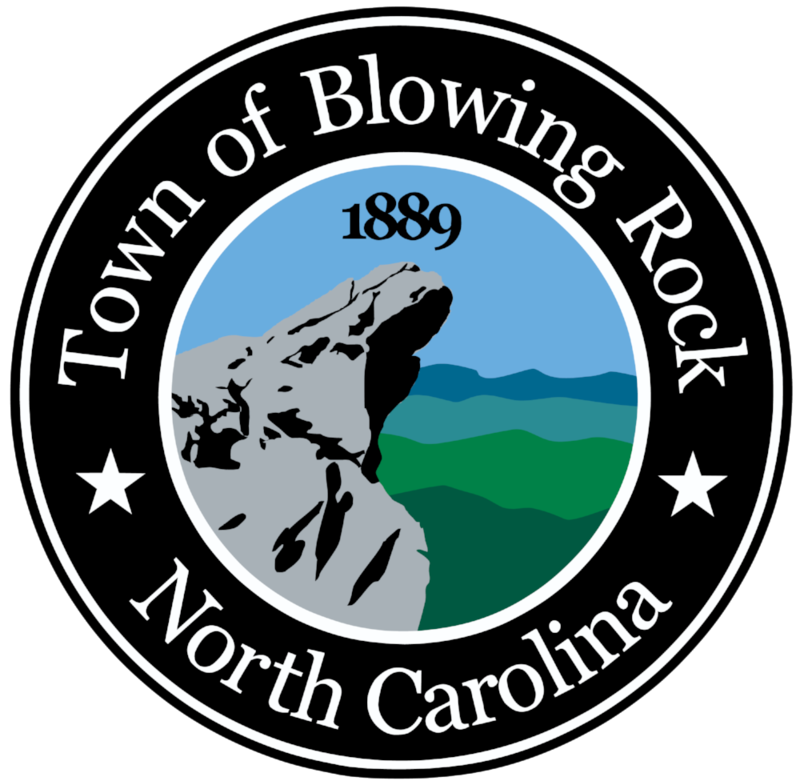 The Middle Fork Greenway is a project of Blue Ridge Conservancy in partnership with Watauga County, Town of Boone and Town of Blowing Rock. 2018 was a great fundraising success! A giant THANK YOU to all of our community, state and federal support! Thank you to ZAP Fitness for being the LEAD SPONSOR of the Middle Fork Greenway! The Middle Fork Greenway has had incredible support from our local business community!!! 118 businesses and community donors raised over $113,000 during the Round-Up for the Greenway” event! Businesses asked their customers to Round Up to the next dollar, or gave a percentage of sales, and some gave a donation. We will have another Round-Up in 2019!! Alpen Acres Motel, Damon Anagnos, MD, Plastic Surgery, Appalachian Mountain Brewery, Basil's Fresh Pasta and Deli, Blowing Rock Attraction/Tarry Acres, Blowing Rock Brewing Co., Blowing Rock Inn, Blowing Rock Market, Cheeseburgers Grille, Chetola Resort, Comfort Suites of Boone, Dianne Davant Interiors, Doc's Rocks Gem Mine, Fairfield Inn & Suites Boone, Farm To Flame, Foggy Rock Eatery & Pub/Myers Inc., Jane Fonvielle, Footsloggers, French-Swiss Ski College, Gaines Kiker Silversmith, Grandfather Mountain, Green Park Inn, Hemlock Inn, Highland Hills Motel & Cabins, Adam E. Hill, DDS, PA, The Inn at Ragged Gardens, Jenkins Rentals, Kilwin's of Blowing Rock, La Quinta Inn & Suites Boone, Lost Province Brewing Company, Magic Cycles, Makoto's Japanese Steakhouse & Sushi Bar, Meadowbrook Inn, Melanie's Food Fantasy, Mellow Mushroom (Boone & Blowing Rock), Mountainaire Inn & Log Cabins/McDowell Hospitality, Mystery Hill, The New Public House & Hotel, Norwood's Commercial Appliances, Pepper's Restaurant and bar, Ray's Weather, Recess Ride Shop, Red Onion Café, Roots Restaurant, Sleep Inn Boone, Stick Boy Bread Company, Sunset Tee's & Hattery, Super Eight Boone NC, The TApp Room, Eggers, Eggers, Eggers, & Eggers, Bonnie & Jamie Schaefer, The Ethel and George Kennedy Family Foundation / The Herterich Fund. A special thanks to Wonderland Woods Productions for working on a Middle Fork Greenway video! You can watch it HERE! 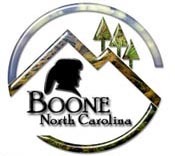 This website has been made possible with funding by a grant from the Blue Ridge National Heritage Area.